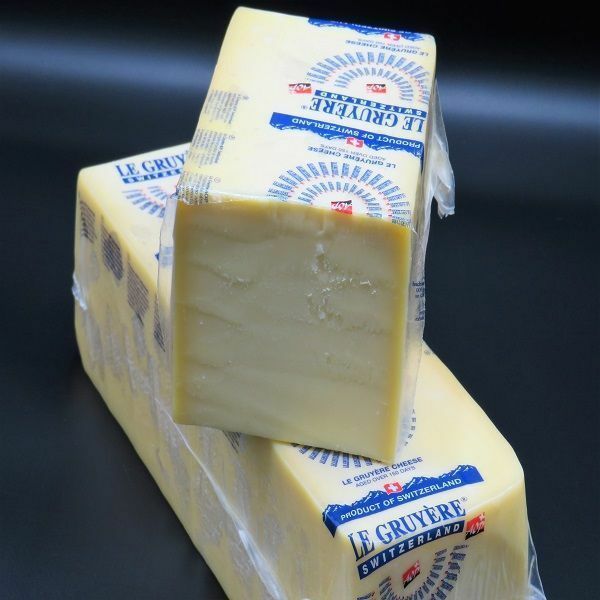 Buy Old Friends cheese (North-Holland) online! Order at Kaaskraam now! 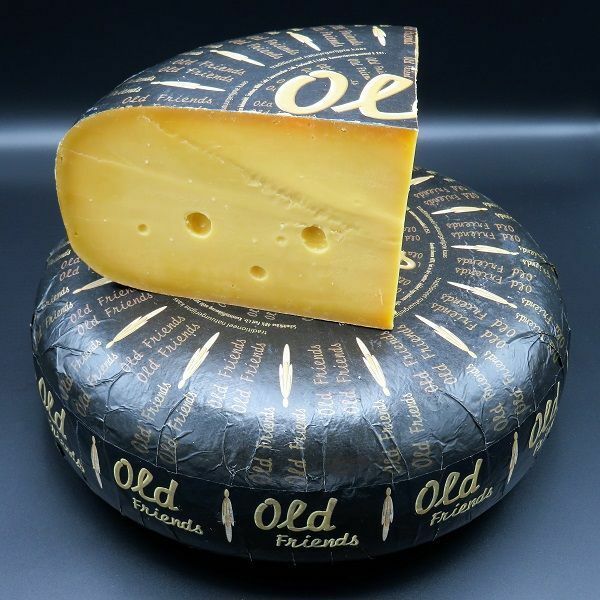 Old Friends is a really flavorfull cheese from the region North-Holland with a small salt crystal peppered throughout the cheese, giving this unique old cheese a creamy taste with a tasty spicy undertone. Old Friends belongs on every cheese platter but is also good on a slice of bread. 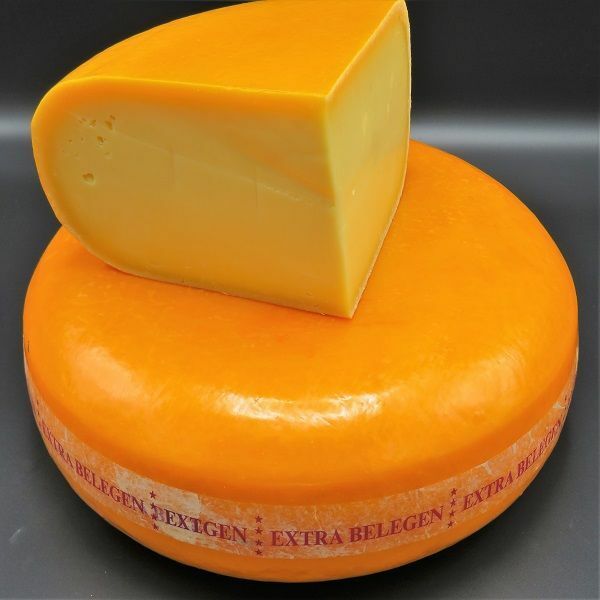 Old Friends cheese from the region North Holland is a unique cheese of very good quality. 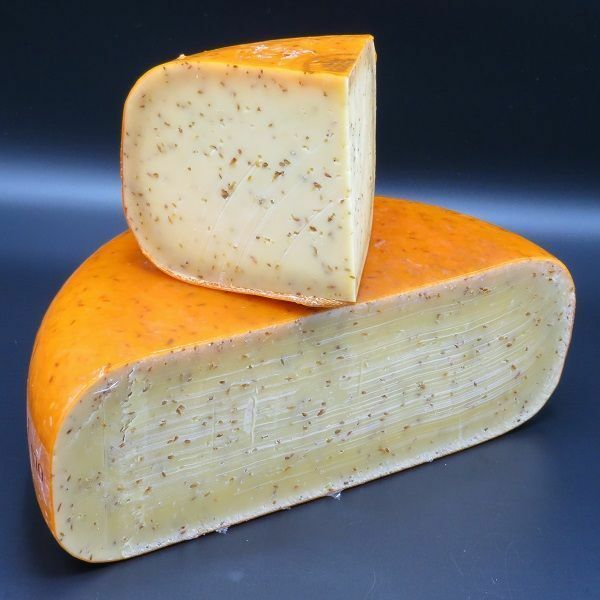 This old cheese is creamy and a bit spicy in taste and therefore a real delicacy. 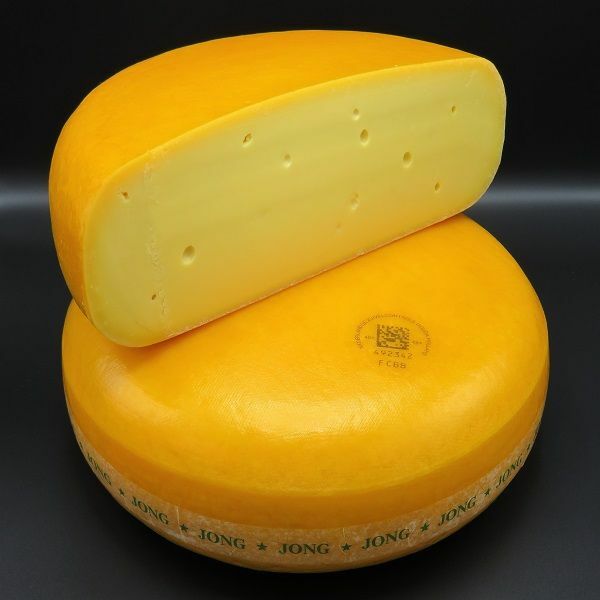 Old Friends cheese has aged for 12 months, making it smooth and slightly crumbly. The cheese tastes delicious with a good glass of red wine or a nice port, but Old Friends cheese is also a delight on a slice of bread! The cheese is freshly cut with a knife and vacuum packed, so we can always assure the quality. If you have any further questions, please feel free to contact our customer service. Energy 1526kJ / 368kcal, Fats 32.5gr – Saturated 20.0gr – Unsaturated 0.0gr – Polyunsaturated 0.0gr – Trans fatty acids 0.0gr, Cholesterol 0.0mg, Carbohydrates 0.0gr – Sugars 0.0gr, Dietary fiber 0, 0gr, Proteins 25.5gr, Salt 1.0gr, Sodium 0.79gr, Calcium 0.87gr.